I really like cooking from scratch rather than eating unhealthy processed foods or restaurant take out too often, but I also don’t usually feel like making a complicated meal. 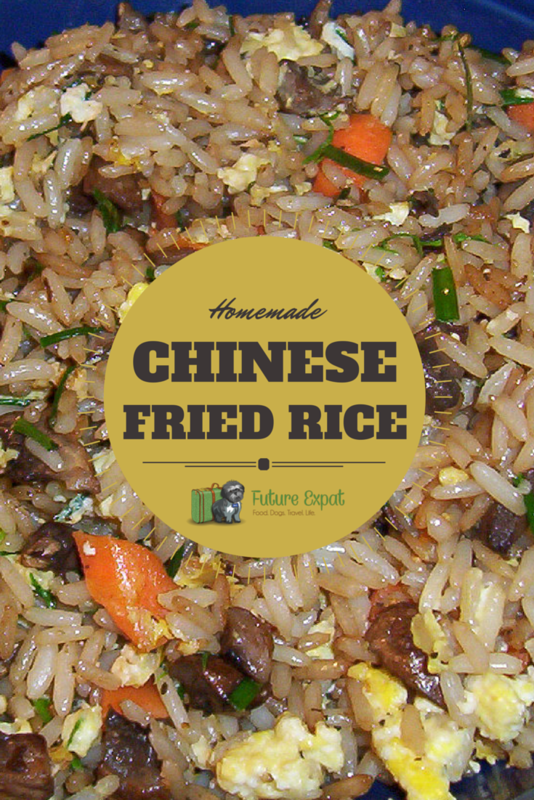 Homemade Chinese Fried Rice is a great one dish meal or side dish. Usually made from leftovers, you can have this on dish on the table in just a few minutes. When I was a child, a variation of this recipe was my Mom’s favorite way to use up leftover white rice. 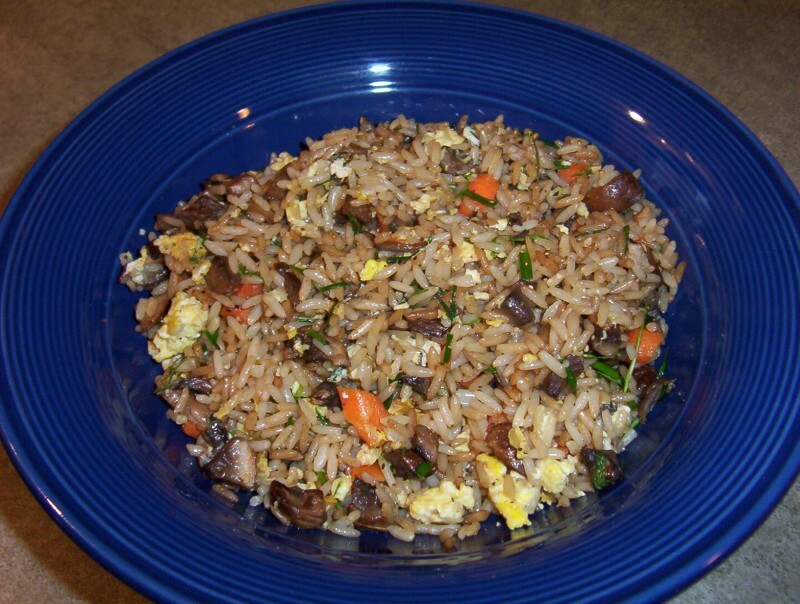 It really doesn’t taste like the fried rice you get at a restaurant, but it still a great recipe. I typically throw in whatever vegetables I have in my kitchen, and leave out the meat. I also cut this down to accommodate the leftover rice in the fridge. Use leftover rice, or make the rice in advance and refrigerate. Heat the oil in a skillet. Stir in the rice and cooke for a couple of minutes, pressing out any lumps. Mix in the vegetables, scallions, shrimp/chicken, salt and pepper. Saute until the vegetables are soft and everything is hot. Make a well in the center of the rice and pour the egg into it, stirring until barely set. Stir egg into the rice mixture. Add the parsley and soy sauce and stir. Cook 1 more minute and serve immediately. For Vegetarian dishes leave out the chicken and shrimp. I’m thrilled you liked it. I love rice with this recipe. I not only tastes good but is so quick and easy. Yum. This was simple to make and we really enjoyed it. I had made some BBQ pork a couple of days before, so used some of that which worked well.Thanks for sharing this nice recipe, Karen. Made for FYC tag. Enjoyed this fried rice for lunch today. It was really easy to make and it came together quickly. I didn’t use cold rice; instead, I made brown rice and just let it cool a little. I substituted cilantro for the parsley; otherwise, made just as directed.